Mark Your Calendars! 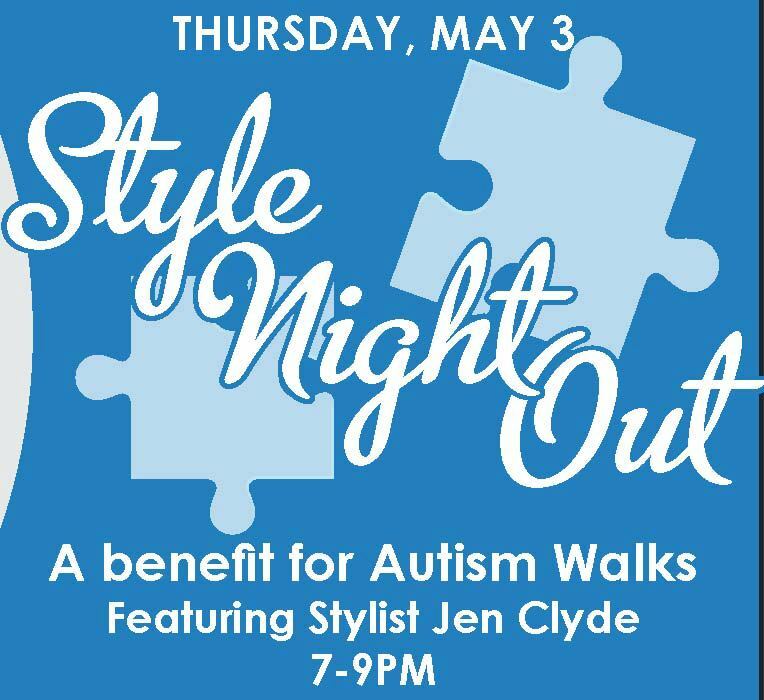 The Utah Autism Coalition walk team is proud to announce our first event next Thursday, May 3rd is "Style Night Out" at Cotton Blossom Boutique, featuring Stylist Jen Clyde (as seen on ABC4 Good Things Utah). 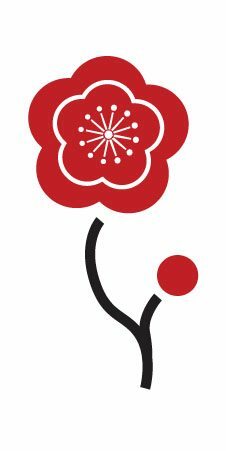 A suggested donation of $10 gets you in and you'll see the latest in trends, get inspiration for your wardrobe and enjoy a great girls night out! There will be a raffle for gift certificates to great local businesses, special Autism awareness jewelry, refreshments and cupcakes from So Cupcake. 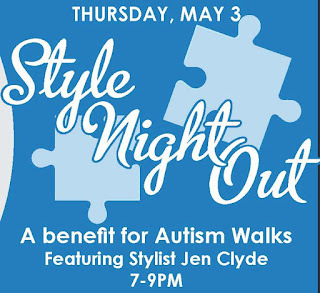 Best of all, your donations and a portion of ALL SALES that night will go to Autism Speaks through the Utah Autism Coalition walk team! 2280 E Murray Holladay Rd. in Holladay. Make sure to RSVP on the Facebook event page.